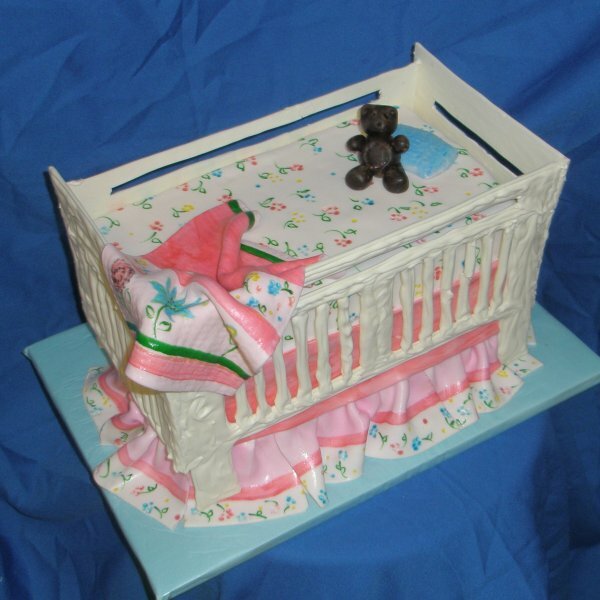 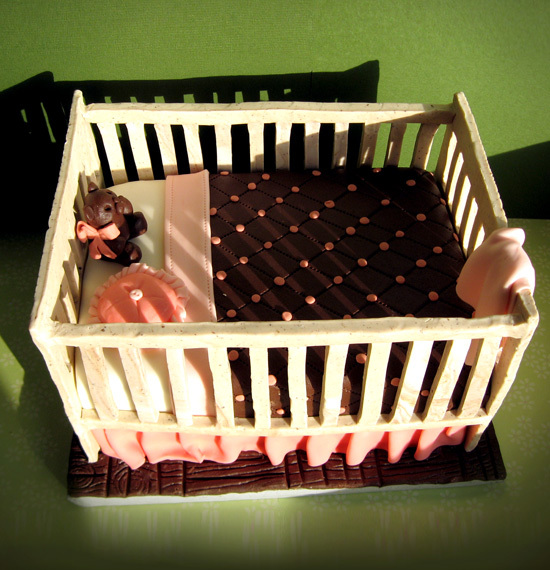 Crib cake for birthday. 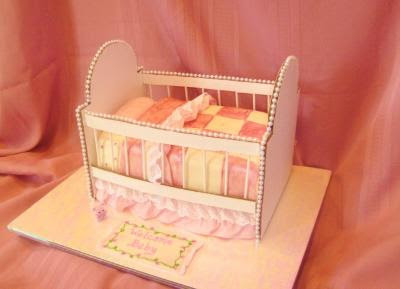 Cakes for babies are cute and sweet. 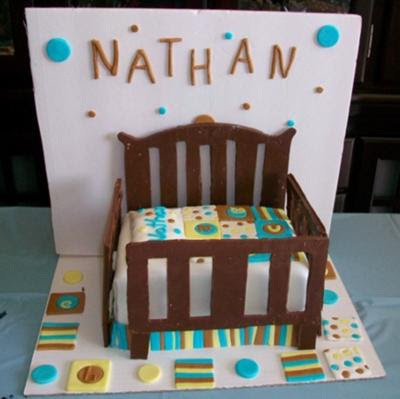 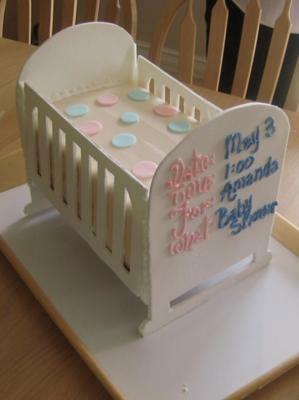 variation for birthday and wedding cakes, cakes that are very funny, I see its shape and color, no blue cake, blue cake, cake with cream, cakes decorated with ribbons, cake-shaped crib, a cake decorated with baby's picture on top, dot cake infants, and more. 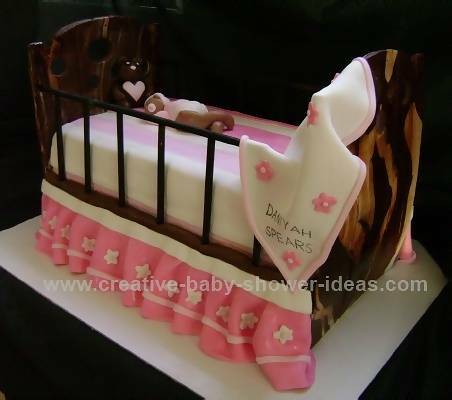 Give the best for your baby, give it a beautiful cake for your child's birthday.